Move in ready! 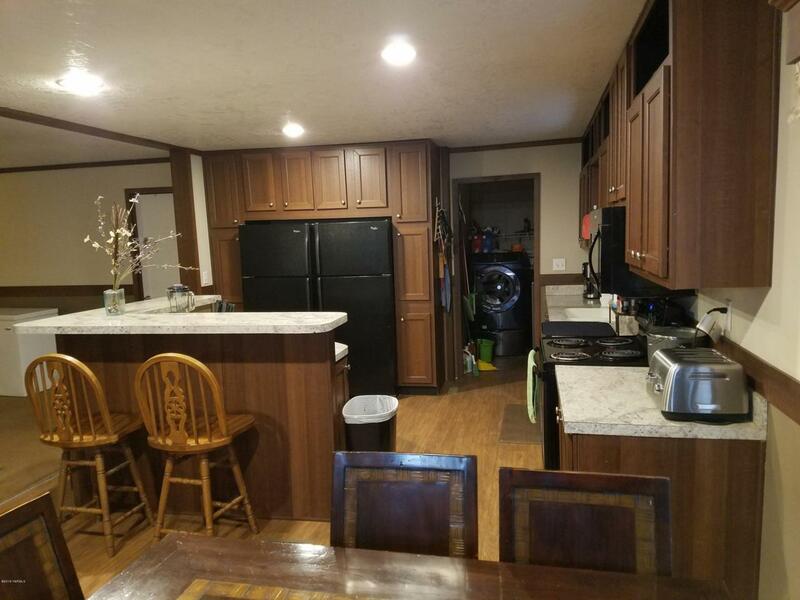 Extremely well kept 2013 Manufactured Mobile home in desired family park (West Valley). 3BR, 2 Full bath, dining area, den, living room. Total 1404 sf. 3 car parking. Call listing agent for appointment to show. Listing provided courtesy of Sonny P Gailan of Coldwell Banker.